As summer begins and it starts to heat up its hard to know what to eat sometimes, so i decided to make a very simple salad that can help encourage my 6 year old daughter to eat healthy. 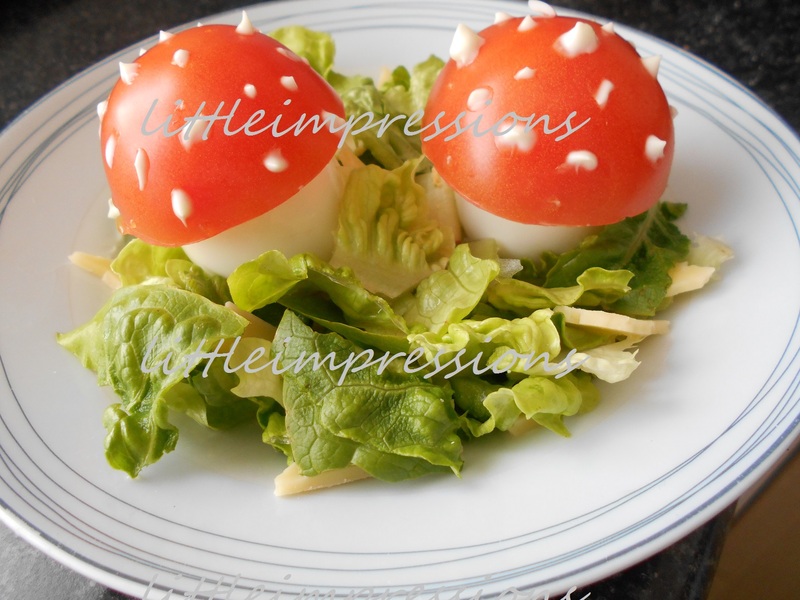 Toadstool salad for kids. This went down a treat for my daughter as she said it reminded her of the video game Super Mario because there’s a mushroom just like it in the game. Of course this made me laugh, you never know what kids are going to come out with sometimes. 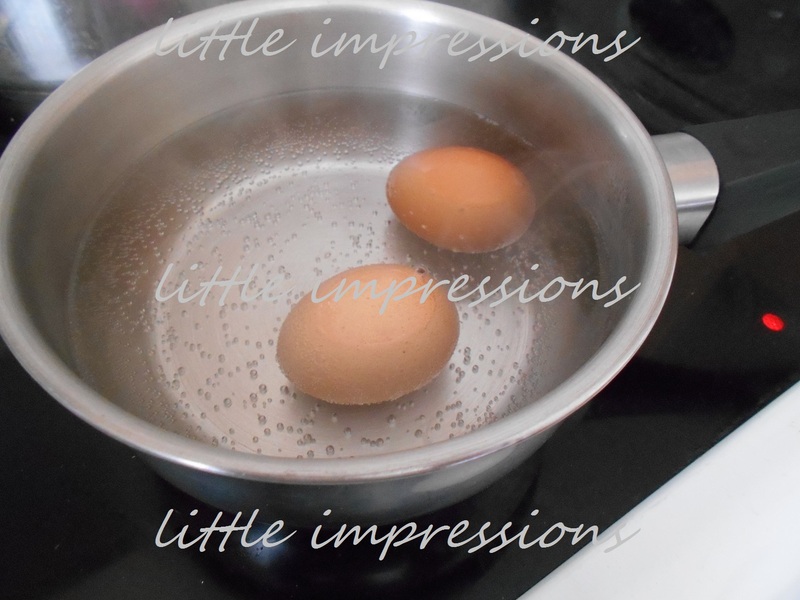 I Started by boiling 2 eggs until they where hard. 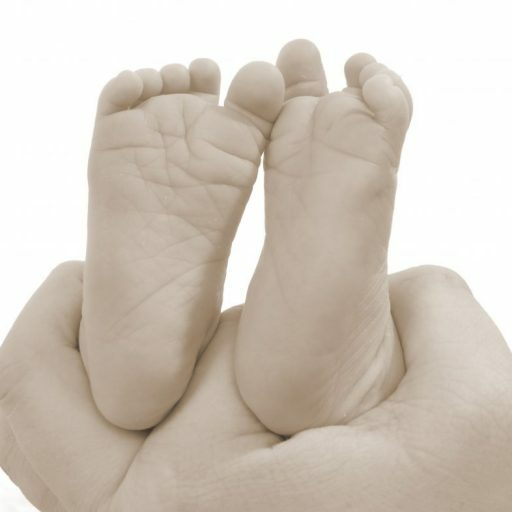 8-10 Minutes should be enough time to ensure they are hard. 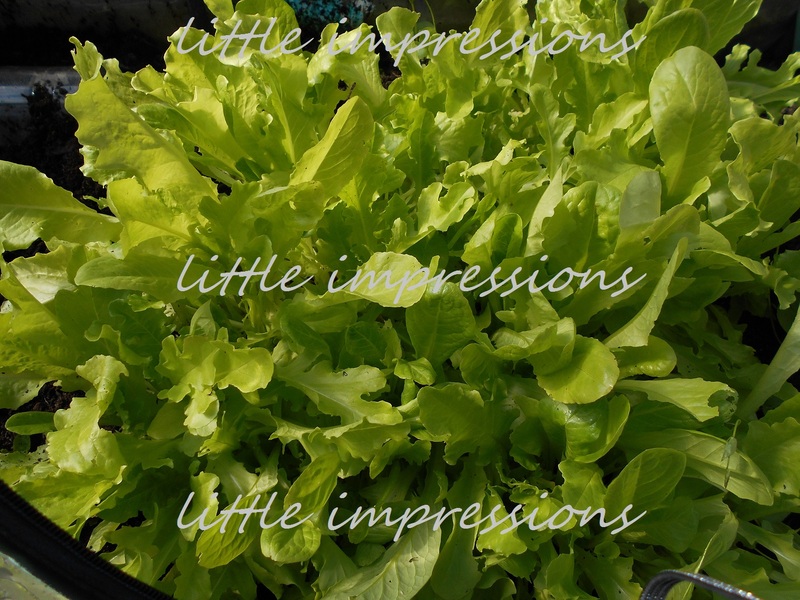 After I then added the rest of the lettuce and placed the 2 eggs upright on top of the lettuce so they are standing upright. Then I cut the tomato in half and placed one half on each of the eggs. If it wont stay on for you try using cocktail sticks or toothpicks but be aware to remove them when serving this to young children.